The University of Florida is an American university on a 2,000-acre campus in Gainesville, Florida. It was established in 1853 and has operated continuously on its Gainesville campus since September 1906. Pursuing studies in Florida America is a dream for thousands because UF is a ground for Big Ideas. 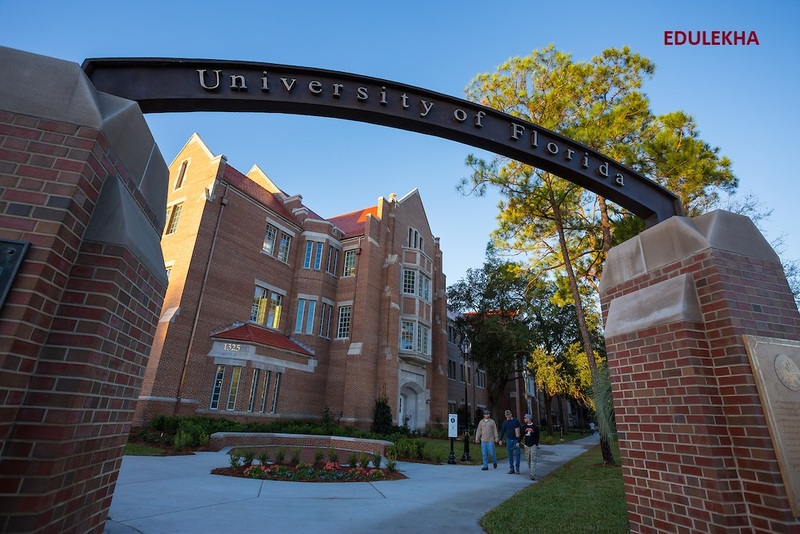 The most popular courses at the University of Florida are Engineering; Business, Management, Marketing, and Related Support Services; Biological and Biomedical Sciences; Social Sciences; and Communication, Journalism, and Related Programs. Beginning with the first day of class, Students are encouraged to think critically, form opinions and push beyond the status. 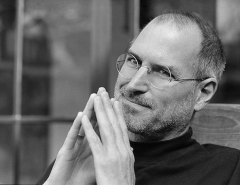 Your passion beyond classroom you will learn to invent, evaluate, create a new you a better you. The best part about the University of Florida is the friendly Teachers, staff. More than 6,000 international students call the University of Florida their second home. The Application opens each year in August. The deadline for registration is November 15. Applications received after November 15 are accepted on a space-available basis, which is extremely limited. The Student Self-Reported Academic Record (SSAR) is due by December 1. The last date for submitting the test score by testing agency is December 15. University of Florida offers given below programs.